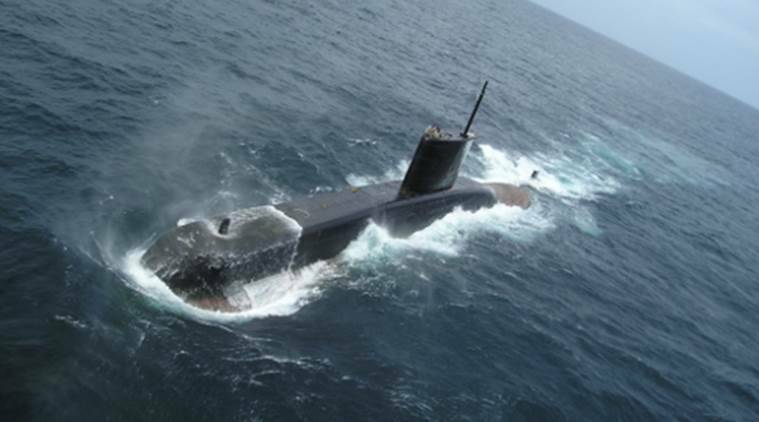 As per a report by Naval Analyses, India has 15 conventional submarines (SSKs), two nuclear-powered submarines (SSBs) with nuclear-tipped ballistic missiles (SSBNs) and one nuclear-powered submarine (SSN) INS Chakra. When it comes to undersea naval fleet, Indian Navy’s submarine strength is way ahead of its neighbours Pakistan and Bangladesh, but pales in comparison to China. As per a report by Naval Analyses, India has 15 conventional submarines (SSKs), two nuclear-powered submarines (SSBs) with nuclear-tipped ballistic missiles (SSBNs) and one nuclear-powered submarine (SSN) INS Chakra. In terms of both quantity and technological advancement, China’s submarine fleet drastically outperforms India’s. The Dragon has a total of 78 submarines, which include six advanced JIN-class SSBNs armed with missiles with a range of 7,200 km. Besides, China has 14 nuclear-powered submarines and 57 conventional ones. China’s fast-expanding strategic footprint in the Indian Ocean Region has been India’s bugbear and to counter the threat, New Delhi has been scurrying to establish naval bases overseas. In February, India signed a pact with Seychelles to establish naval infrastructure. During his visit to Oman, Prime Minister Narendra Modi signed a Memorandum of Understanding, securing access to the key Port of Duqm for military use and logistical support. With two-thirds of the global oil, half of the container traffic and a third of the cargo traffic passing through it, the IOR holds a special significance for the entire world and India and China are trying to create a strategic influence. Arch rivals Pakistan has only five diesel-electric submarines at its disposal and is on course to induct eight more stealth submarines from China. Bangladesh, on the other hand, has only two conventional submarines. In the East Asian region, apart from China, Japan has the maximum number of submarines at 20, even though none of them are nuclear powered. In fact, North Korea is the only other country in the region to have submarines with ballistic missiles. The Kim Jong-un led nation has two SSBs and 15 conventional submarines. In the South-East Asian region, Vietnam has the largest submarine fleet at six, followed by Indonesia (5), Malaysia (2) and Singapore (4). Surprisingly, none of them are nuclear-powered or have nuclear-tipped missiles.